Wondering How To Advertise On Facebook? 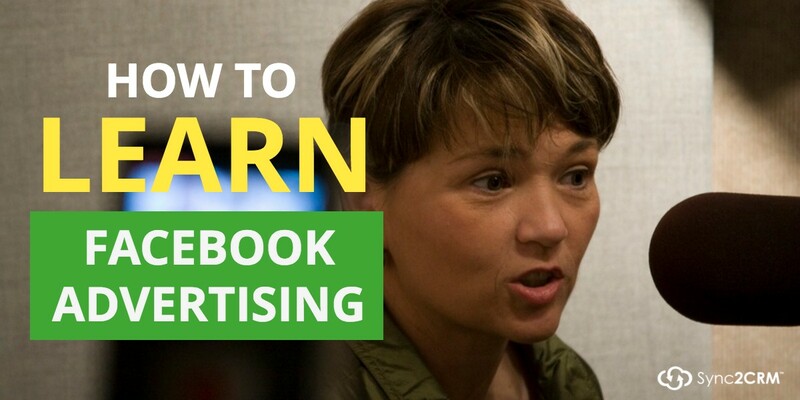 People ask me all the time how to get started with Facebook advertising. And I have two coaching clients I am leading through the process right now … Here is what I recommend. This is the 80/20. This is the fastest way I know to get up and running without spending a lot of money. This will give you the basic knowledge and some results you can build on. EP02 : CPP: Are You Tracking this Game Changing Metric Yet? UPDATE: If you want to shave even more time, listen to them at 1.5 or 2X speed on my favorite podcast player for iPhone, Overcast. Here are the instructions.